Former Tottenham strker Mido believes Liverpool will struggle to keep hold of Mohamed Salah - because he will join Real Madrid. 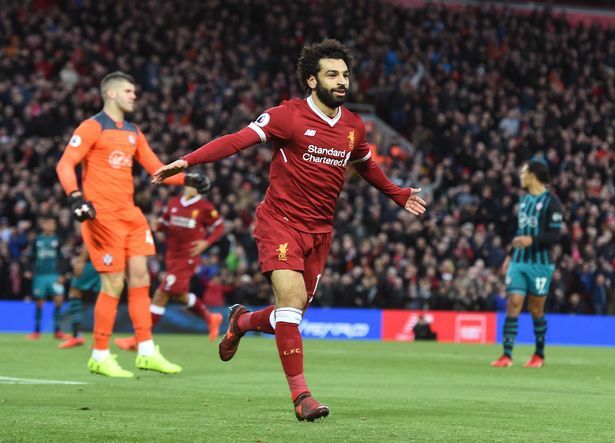 The Egyptian winger is the Premier League's leading goalscorer after bagging another brace against Southampton on Saturday. Salah only arrived at Anfield in the summer but countryman Mido believes he may not be at Anfield for long, reports the Liverpool Echo. In a series of tweets, Mido congratulated Salah on his latest performance. No other player in Liverpool history has more at this stage of their Anfield career. Salah signed a five-year deal with the Reds back in June.